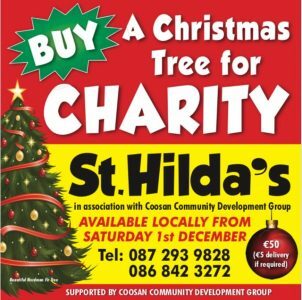 Please support ‘Buy a Christmas Tree’ in aid of our Children’s Respite development, kindly supported by Coosan Community Development Group. This entry was posted in Uncategorized by Janice. Bookmark the permalink.